Maxine has lived in Mathews her entire life, she feels blessed to be a part of this wonderful community. You will find Mathews folks to be so welcoming, always a smile and a wave. Maxine is married to Ronnie Hudgins, a native of Mathews County. Together they have raised three children and have five grandchildren. 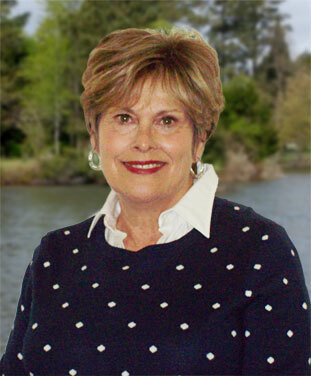 Maxine enjoys all aspects of real estate, whether it be selling an inland or waterfront property. She is always happy to assist and has the knowledge of Mathews as well as the surrounding counties. Her goal is always to make your transition as smooth as possible. If you are thinking of listing or selling please give Maxine a call at 804-815-8020 or email, she will get the job done!